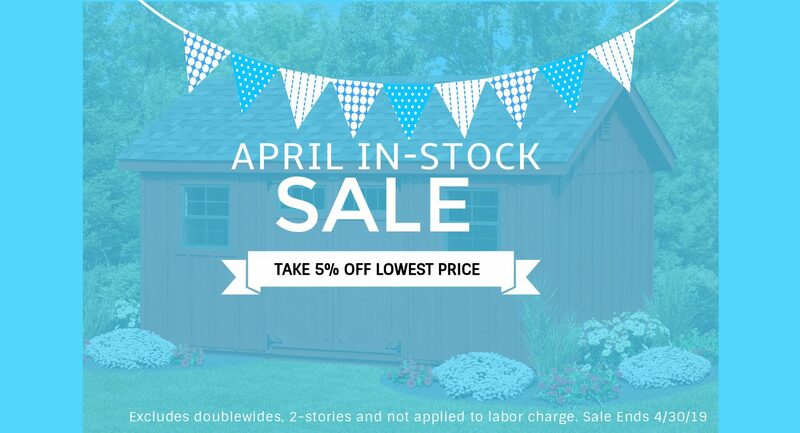 Buy direct from the manufacturer & SAVE! 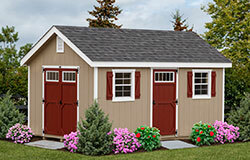 Hand-built Amish-made sheds, enduring the test of time! 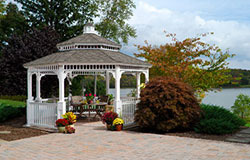 Helpful staff to answer ALL your questions! 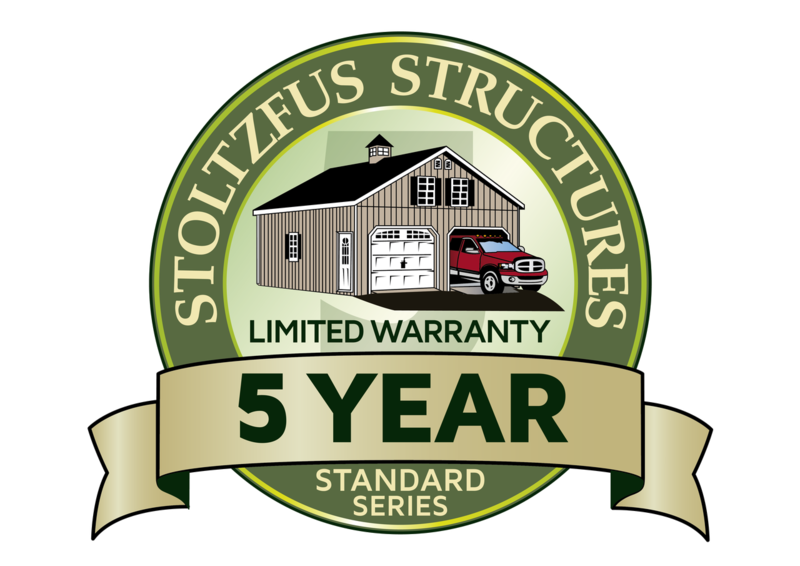 Industry-leading 5/10 year warranty for peace of mind! 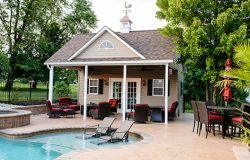 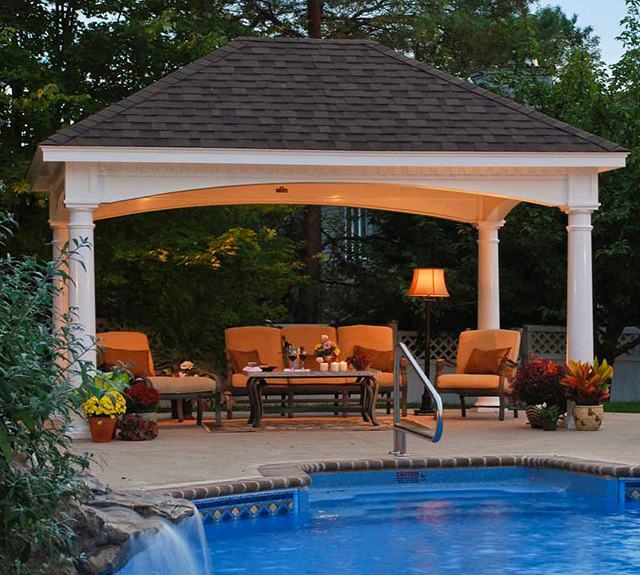 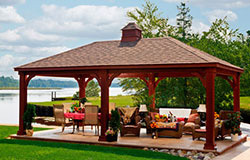 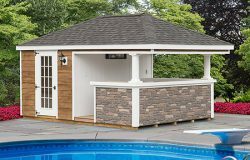 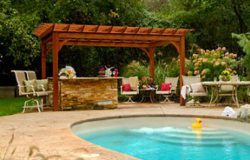 With over 42 years of experience in professional building of outdoor structures, you can rely on Stoltzfus to provide you with the best build and best options for your budget. 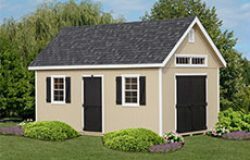 Honesty and integrity that you can count on every time. 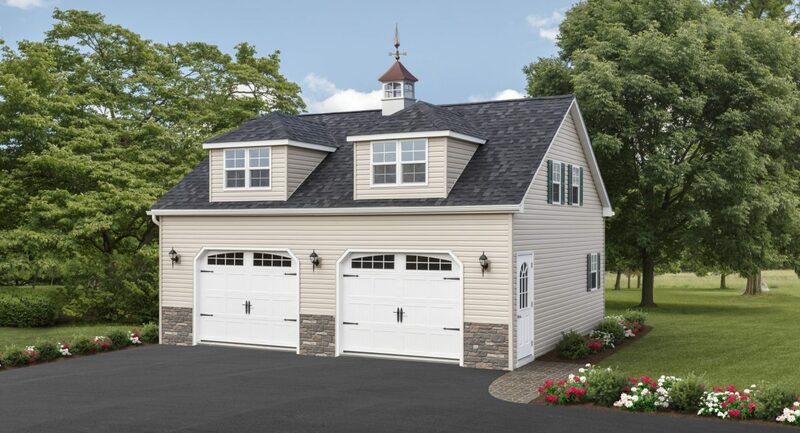 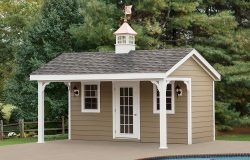 Top quality craftsmanship from our Amish team of carpenters ensures consistent excellent workmanship with a keen eye to detail and superior construction over the competition. 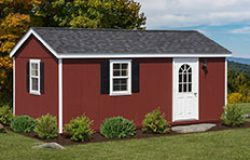 At Stoltzfus Structures, we work very hard to earn your business. 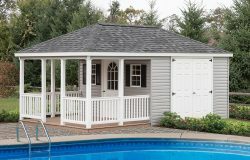 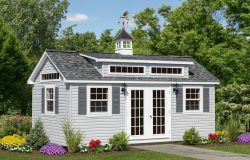 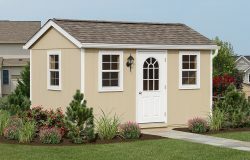 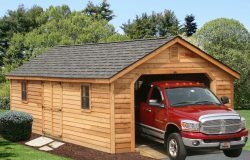 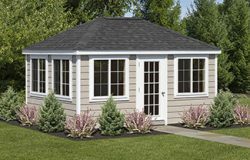 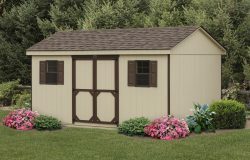 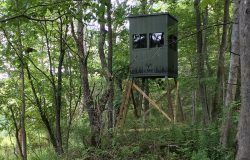 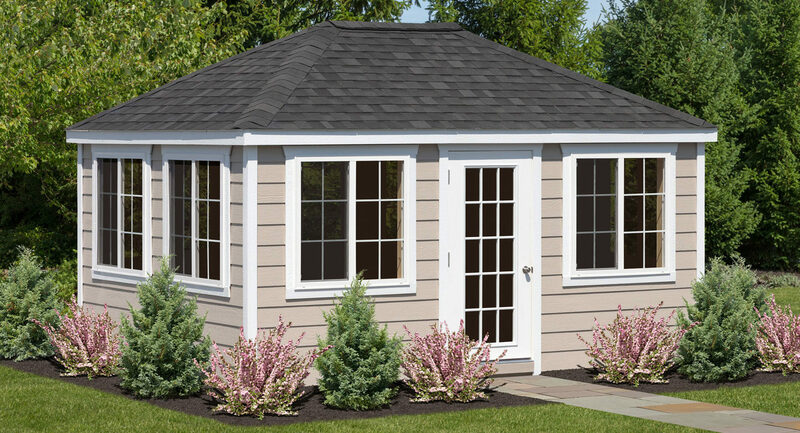 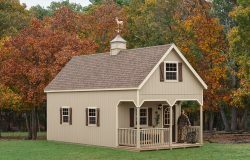 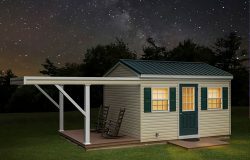 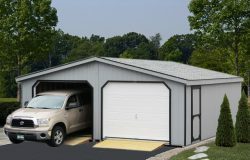 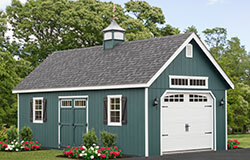 We are committed to providing you with the highest quality Amish built sheds at a reasonable price. 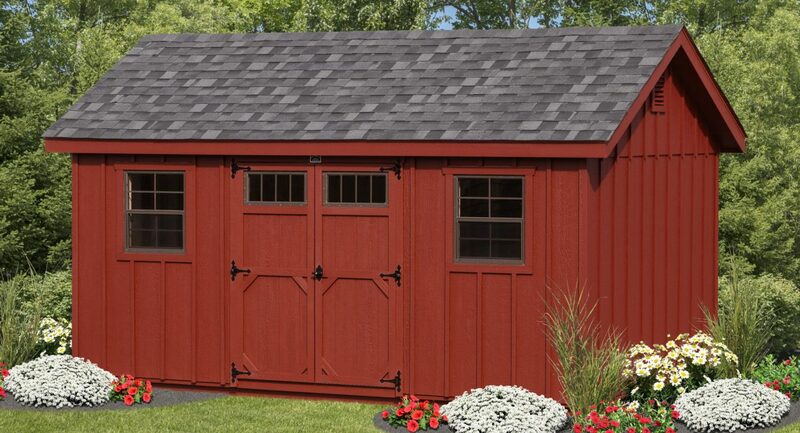 We strive to maintain integrity and honesty in all areas of shed building business and will work to meet your needs to the best of our ability!